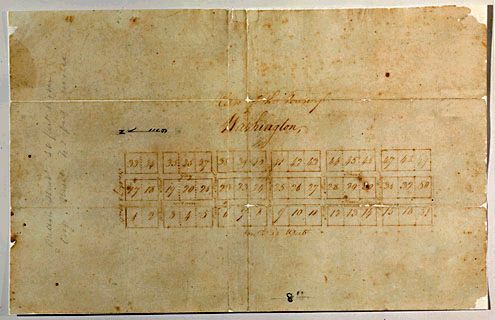 In July 1749, a 17-year old George Washington noted in his journal, “in the Blue Ridge Mountains I laid off a town.” The young surveyor, assisted by two chainmen, laid out the town of Washington in the same five-block by two-block grid that exists today. Even before George Washington laid out its streets and gave it his name, the town was a thriving frontier trading post with nearby Indian villages. The area appealed to early frontiersmen largely because the Blue Ridge Mountains afforded it natural protection from both enemies and storms. These frontiersmen built structures to house themselves and their business, and some of these homes still stand. 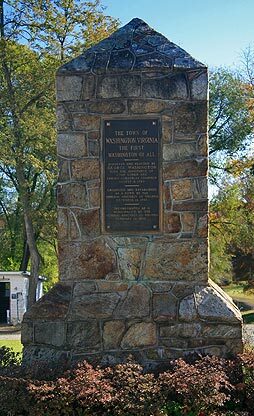 The Town of Washington is located on the site of a trading post that served frontier families and members of the Manohoac tribe. The village was officially established as a Town by the General Assembly on December 14, 1795, having achieved the necessary population of 200 people. In 1835, the Gazetteer noted that the town now contained one academy, fifty-five dwellings, four mercantile stores, two taverns, one house of worship, twenty-seven trade shops, and two large flour mills. During the Civil War, a home on Main Street was used as a Confederate Hospital. The town continued to grow in the subsequent years, and in the early-1900s the population was nearly 500, supporting businesses such as three garages and a barber shop. In the late 1800s when railroads became the main instrument of trade, the main east-west railway route was constructed north of town through the more accessible Thoroughfare Gap. Washington was bypassed by this industrialization, which leaves the town you visit now remarkably similar to the one of 150 years ago. 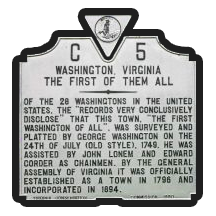 Of the 28 Washingtons in the United States, the “records very conclusivley disclose” that this town, “the first Washington of all”, was surveyed and platted by George Washington on the 24th of July (old style), 1749. He was assisted by John Lonem and Edward Corder as chainmen. 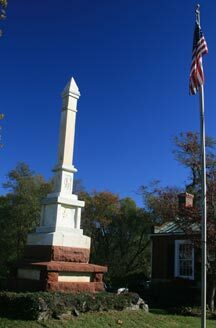 By the General Assembly of Virginia it was officially established as a town in 1796 and incorporated in 1894. 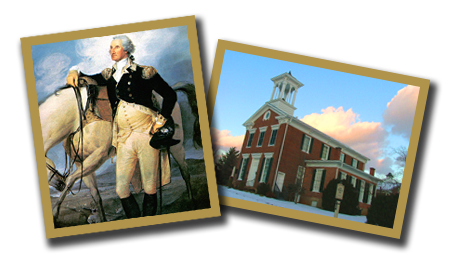 Circa, 1790, the Rappahannock Historical Society houses historic and genealogical records. Its mission is to preserve the history of the Town of Washington and Rappahannock County and its people in order to highlight the past for a better understanding of the future. Its gift shop features historic maps, memorabilia and products from the Town of Washington and Rappahannock County. Visit our museum. A nonprofit organization.